The Hampton River Runners are excited to let you an your family know about the 2016 Kids' Kilometre, Three for Me 3K an Hampton Five Miler to take place as part of the Hampton 5 Miler at Hampton High. The Kids' Kilometer is a 1KM fun run for children 12 years and younger. The Three for Me 3K is a 3KM fun run for youth 16 years and younger. 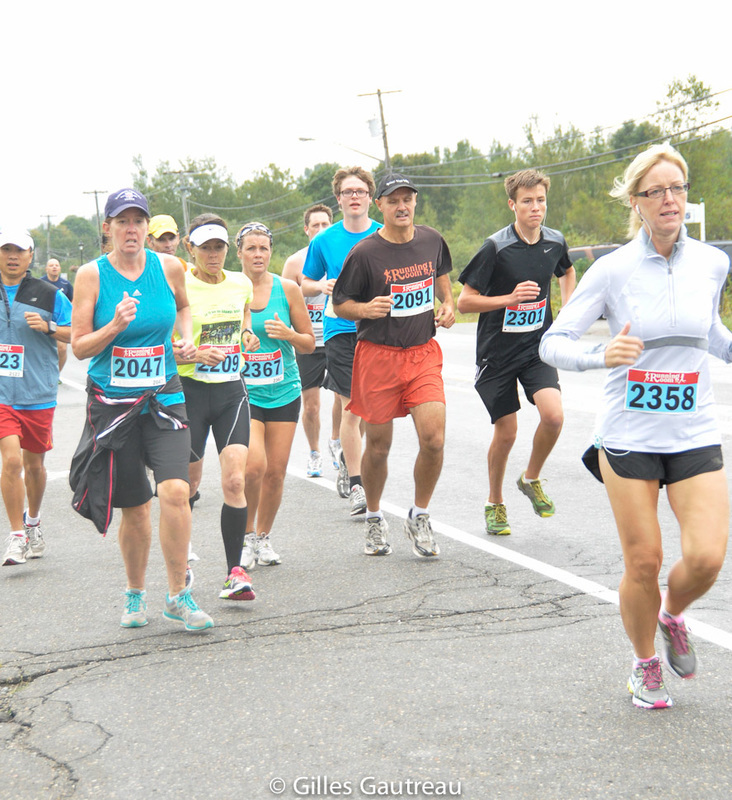 The Hampton 5 Miler is a 5 Mile competitive road race for all ages. Everyone participating in the Kids' KM and 3K will receive a T-shirt, and a running bib. Upon completion of the run, each child will receive a participation medal, water bottle, popsicle and free lunch following the 5-miler event. Parents are welcome to join their children on the 1KM event. The 3K even will follow a portion of the 5 Miler Race route. A student discount is available for the Hampton 5 Miler registration. Hope to see you there!